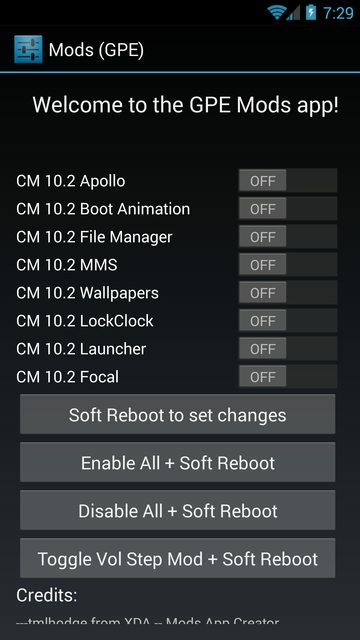 Are you struggling between the smoothness of a pure Google Edition Rom and the tweaks of CM10.2 on your HTC One? We may have the answer for you with GPE Mods. 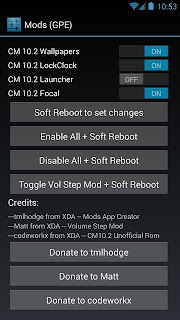 Thanks to a developer by the name of tmlhodge on the XDA forums, we have an amazing modification that provides us with a multi-tool that will help implement some of the sought after feature from CyanogenMod 10.2. 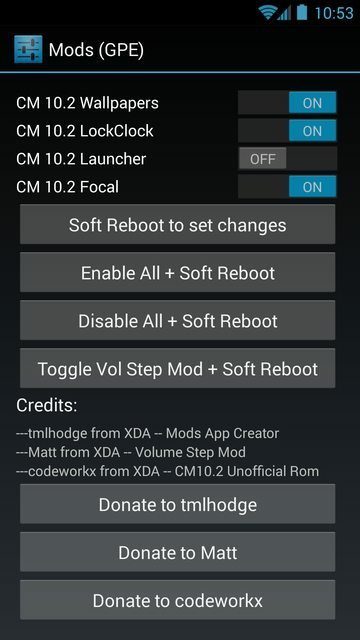 The only catch is this mod suggests the user needs to have their S-OFF and be on a De-Odexed rom. If you're unsure what I just said, this mod isn't for you and you should keep your hands off to avoid causing damage to your device. If you want to get your hands on this amazing tool, check out this link to the XDA Forum. 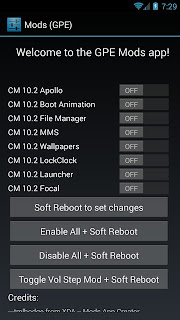 As always with these kinda mods, I highly recommend you make a NANDROID backup before flashing it, just to be safe.